On the disc-soft.com site for downloading purchased versions of Daemon Tools and retrieving the purchased serials, half of the hyper links aren't working properly. When clicking them in both Firefox and Chrome, nothing happens, but middle clicking works in firefox, and opening in a new tab via right click works in both chrome and firefox. The affected links are "Buy Now", "Download" and "Support", along with all the products and free downloads section on the home page. The blue and green "Buy Now" and "Download" also don't work on the various product pages. 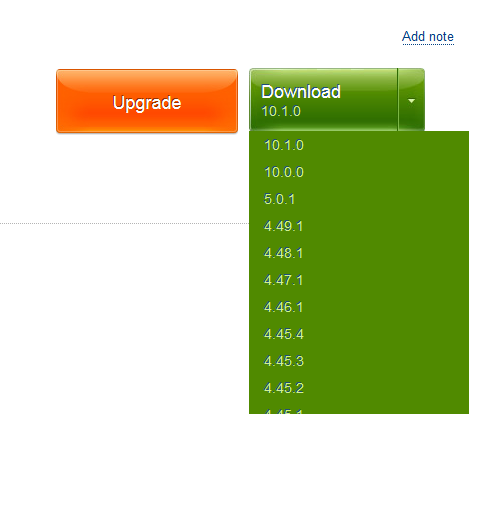 Also, it is impossible to scroll through the list of versions for a product (like Daemon Tools lite). I managed to discover why the hyperlinks weren't working - I was blocking analytics.google.com , which caused the hyperlinks to break. Once disabled the ublock filter list that added it, the hyperlinks started working again. However, the version scrolling does not work still.